A healthy and active lifestyle is fundamental to a child achieving their full potential, physically and academically. Through high-quality PE and sport teaching, children learn to move in different ways; they develop strength, agility, flexibility and fitness as well as the skills, knowledge and understanding needed to take part in a range of different sporting activities. Across EYFS and both Key Stages, children are taught the importance of warming up before activity and stretching afterwards. They learn how their bodies change through exercise. Children are taught through a sequence of learning which takes them from the building blocks of movement to the experience of playing small team games competitively as they progress through the school. They are taught the vocabulary needed to develop their understanding of each skill and sport and are expected to reflect on the skills they have learnt, comment on their own expertise and identify ways they can develop. Children are expected to work individually, in pairs, small groups and as a team at different points within a unit of work. This enables them to develop the teamwork and sporting behaviour necessary to succeed in sport in the classroom and in the wider world, regardless of their starting points. Children are taught indoors, outdoors on the playground and field and off-site on occasions. Across the curriculum, children will be taught gymnastics, dance, games, athletics and outdoor and adventurous activities. We ensure that all children can swim 25 metres by the time they leave us. Our children have access to the best possible teachers and coaches. Lessons are taught by the school’s PE team, professional sports coaches and children’s usual classroom teacher during the week. The curriculum is further enriched through whole school sporting events, such as sports day and enrichment days. The enrichment days planned for this year are yoga, kayaking and tennis. Children compete against themselves and others in areas of track and field taught in class. We ensure that children are inspired by professional sportsmen and women through assemblies and challenge days during the year. 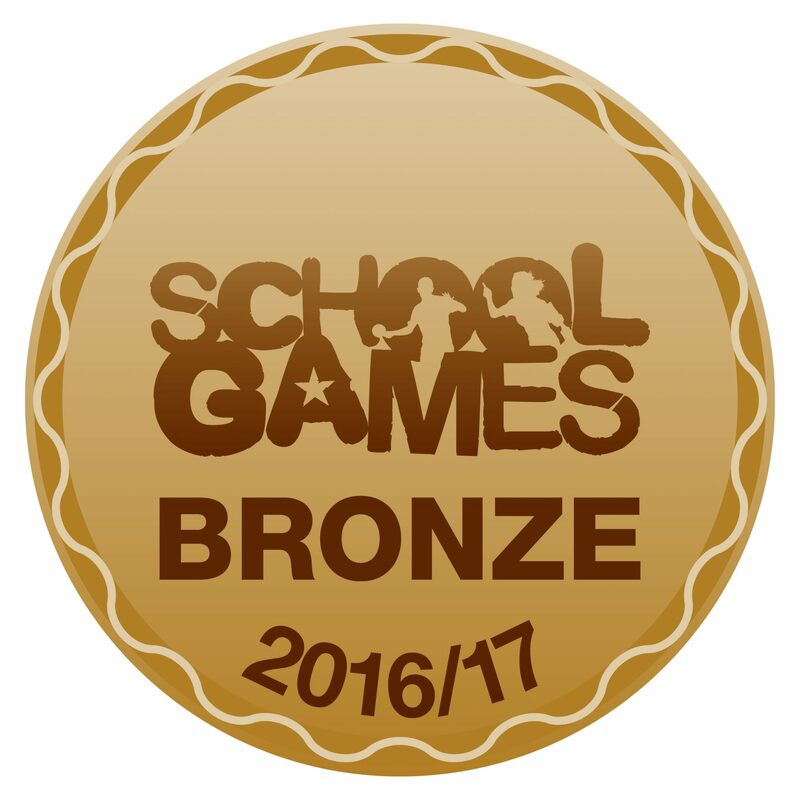 It is the intention of the school to obtain the Sainsbury’s School Sports Bronze mark through this year’s activities. Italicised indicates the unit is taught by a Premier Sport coach. Other units are taught by the class teacher.